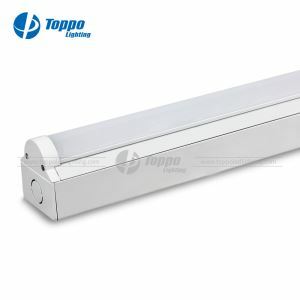 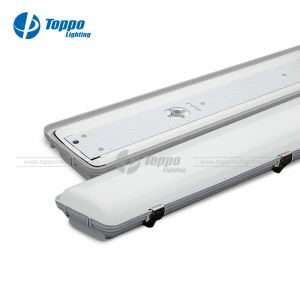 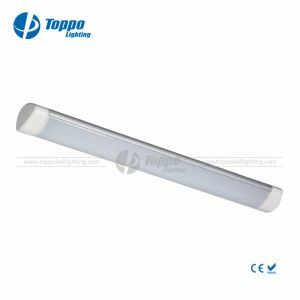 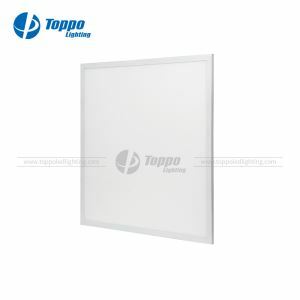 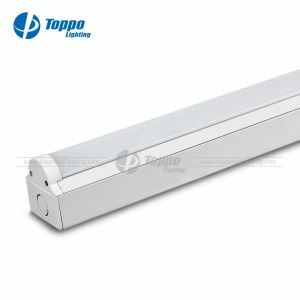 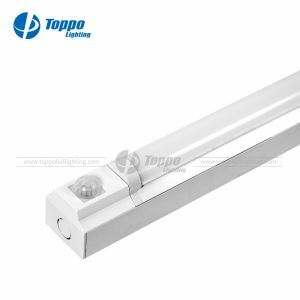 Toppo Lighting company limited is one of the professional manufacturer which specialize in developing, producing and selling for Led Lighting. 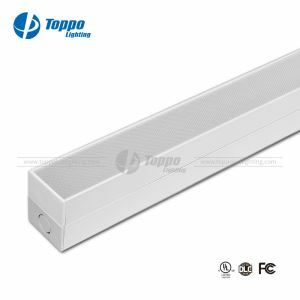 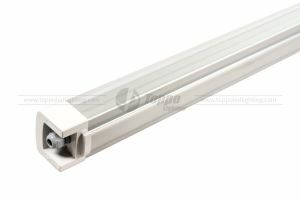 As a worldwide LED manufacturer, We have various series of LED lighting which include: LED Panel light, Led tube light, LED Tri-proof light, LED Linear light, LED down light, LED Ceiling light, LED Fresh Lighting, LED Track Light etc. 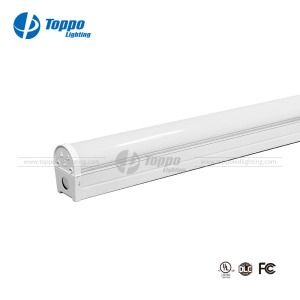 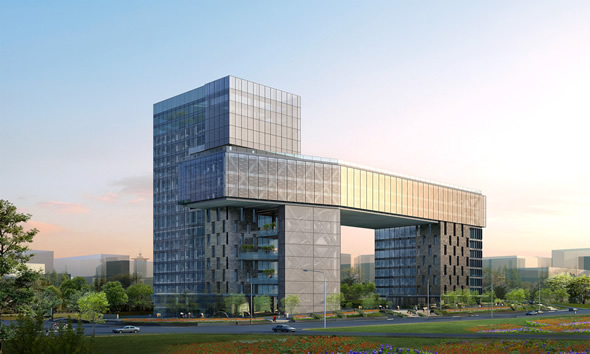 All of our products were widely used by our customers in the following fields: Commercial Lighting, Industrial lighting, Architecture lighting, Indoor and outdoor lighting, LED city lighting, Stage lighting etc. 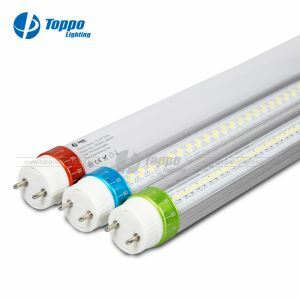 Copyright © 2018 trade-global.com All rights reserved.